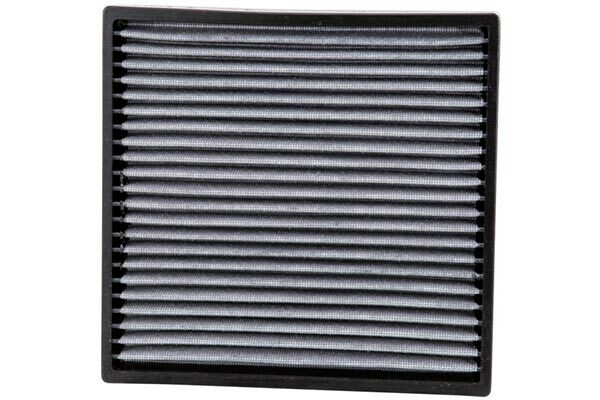 K&N VF2037 - K&N Cabin Air Filters - FREE SHIPPING! Much more substantial than OEM or after market filters. Used in 2012 Hyundai Elantra, and with $10 rebate, it was within $5 of the OEM price. Doesn't appear to be top or bottom, though this isn't mentioned in instructions, and it does matter (for other filters anyway). A bit confusing. Haven't purchased the reconditioning cleaner (for annual use), so factor that in total cost. My only concern would be any additional strain on AC due to flow restriction due to this filter's substantial bulk. Its k&n and that's probably all that needs to be said. 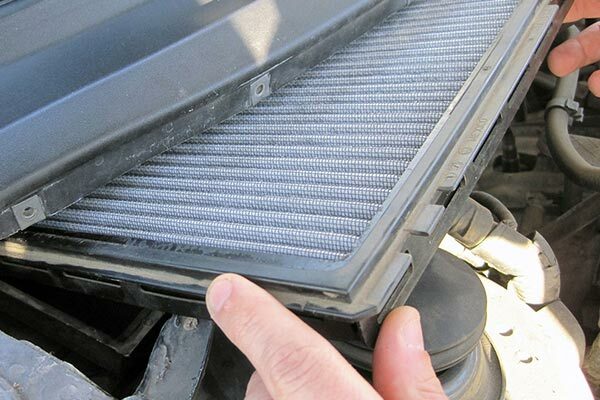 This is a well made heavy duty cabin filter that's reuseable & washable to last the life time of your car. I was having to buy a $20 paper filter about once a year until i picked up one of these k&n reuseable filters for $30,now I'll never need to buy another cabin filter since these k&n last a life time basically. 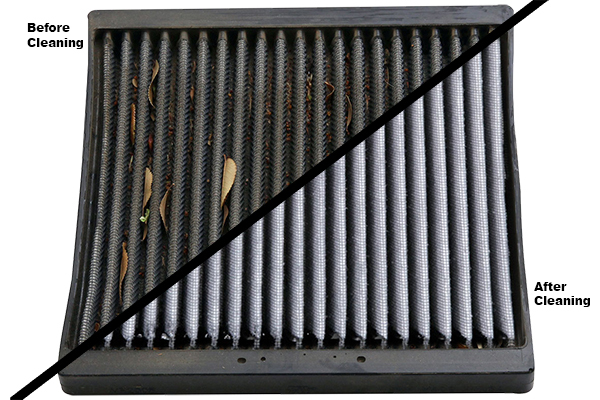 All that's needed is the k&n recharge and clean kit that you need to use about once ever year to make your filter like new. 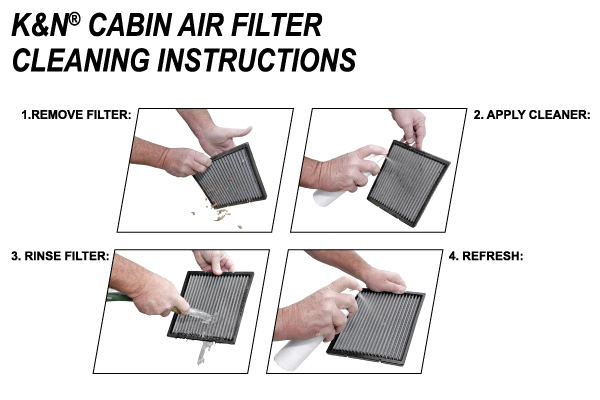 The cabin air filter is great. It will save me hundreds of dollars over the life of my car at $16 per replacement or $50 per year. Plus I bought the cleaning kit too. What can I say? Like many K&N products, it works, period. Fit well, and my airflow is much cleaner with a better flow. 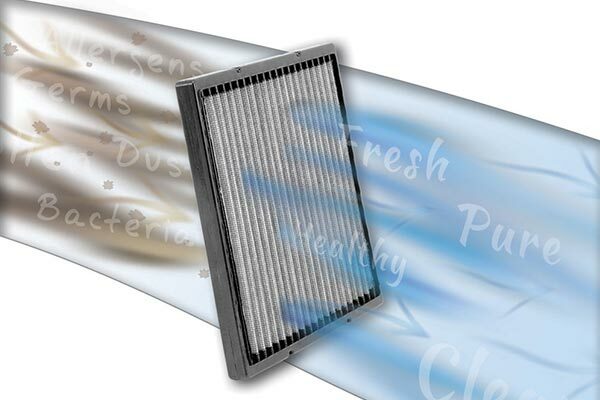 Make sure you order the cabin filter cleaner and refresher. Reference # 762-215-665 © 2000-2019 AutoAnything, Inc.